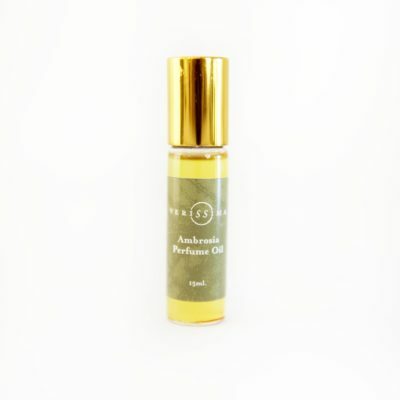 It's time to get back your femininity, recenter and uplift yourself with one of our aromatherapy perfume oils. 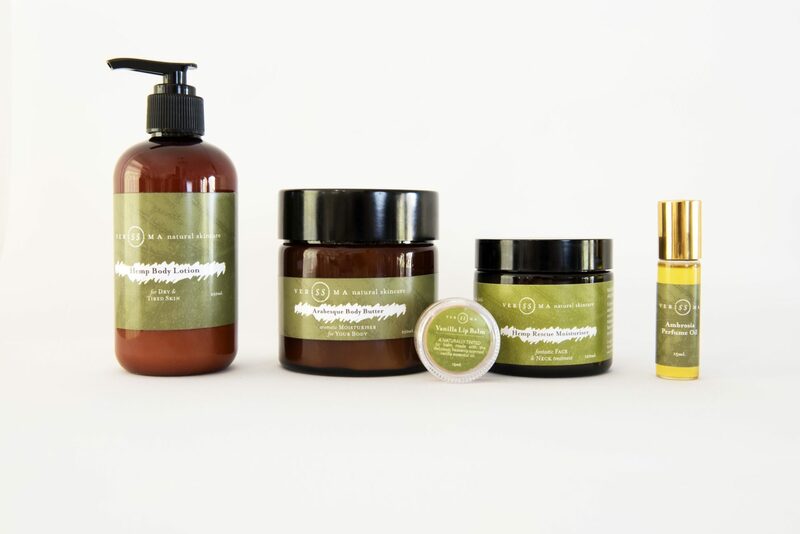 Arabesque is a powerful organic and beautiful natural blend of essential oils. 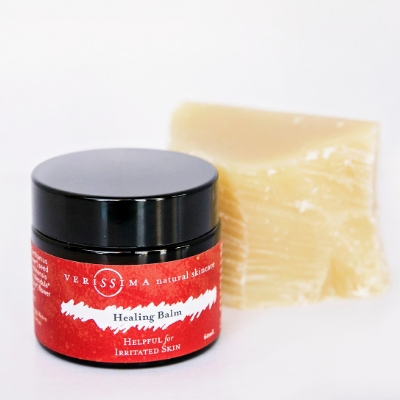 Crafted to help you feel seductive, feminine and sensuous. Choosing to use pure essential oils rather than synthetic fragrances is sending a clear message that "natural is best" and anything else is inferior. We are turning our noses up and keeping our dollars in our pockets by refusing to purchase anything made with toxic and harmful chemicals. 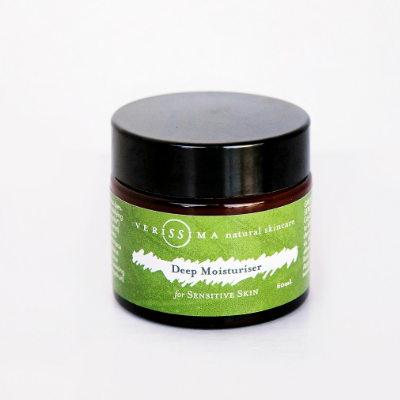 Your body deserves to receive the beneficial healing properties these gentle plant fluids gift us. As a result, you will feel better, rather than harmed by synthetic perfume fragrances commonly derived from petroleum. E.g. benzene (carcinogenic!). It's beyond me why they craft such horrible concoctions in a lab, all the while knowing that they're dangerous to our health. It seems like the dollar is far more important than us. Aromatherapy perfume oils provide a fragrance derived from nature's garden, harvested from the earth, rather than concocted in a lab. They're real and they're beautiful. Just like you. 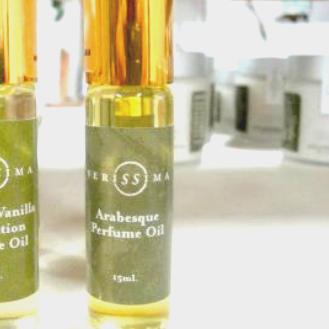 Our all organic perfume oils are a Verissima favourite. They're designed to enhance your wellbeing. Open the lid to your little glass bottle of deliciousness and you’ll understand why. They're perfect to apply to your pulse and chakra points allowing the healing oils to enter your bloodstream and work their magik. Our all organic, beautifully natural and powerful scented aromatherapy perfume oils of Arabesque and Ambrosia are a Verissima favourite. 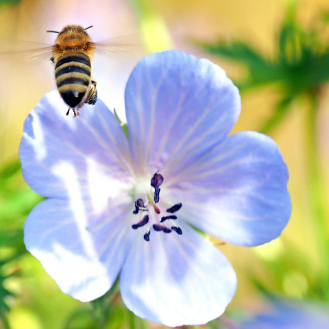 Each gorgeously hand crafted perfume oil is full of carefully selected essential oils. 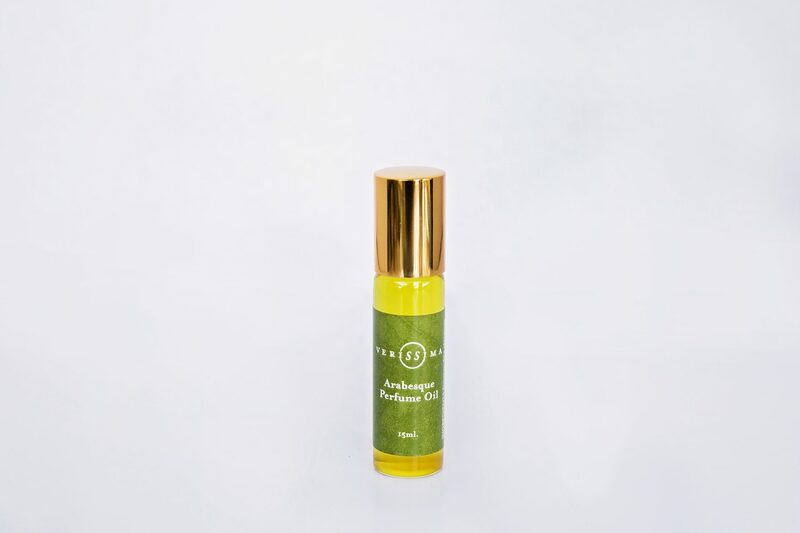 Our Arabesque Perfume Oil combines the pungent scent of Indian Nag Champa and Sandalwood, interlaced with Ylang Ylang. Making you feel irresistible, seductive, feminine and fiery.